Joe has been practicing law for over 32 years. His practice emphasizes estate planning, trusts, successions (probate), Medicaid, VA benefits, Social Security disability appeals, asset protection planning, and general family counseling in these areas. He realizes that each client has individual circumstances that require a unique plan. All planning with his clients is done with the overarching goal of protecting the client’s well being and secondarily preserving the client’s assets over the long term. Joe has given frequent seminars for the general public and for financial planners and other professional groups. He has been honored to present at attorney continuing-education seminars sponsored by LSU Law Center and the Louisiana State Bar Association. Joe was born and raised in Montana. At age 17 he signed up for a three-year stint with the U. S. Army and served a year in Viet Nam. He then worked full time while attending the University of South Florida in Tampa, graduating with honors in accounting. After graduation he worked for the U. S. General Accounting Office and then six and one-half years for the Internal Revenue Service in New Orleans. While working full time at IRS, he attended Loyola Law School at night. 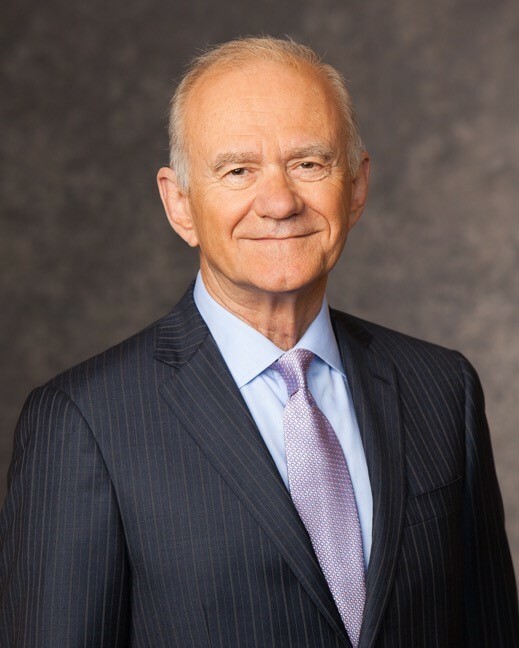 Upon graduation from law school he joined a mid-sized Shreveport law firm for 31 years, and on August 1, 2016, he started his own firm, Gilsoul & Associates, LLC, where he was joined by the highly regarded elder law attorney, Lee Aronson. 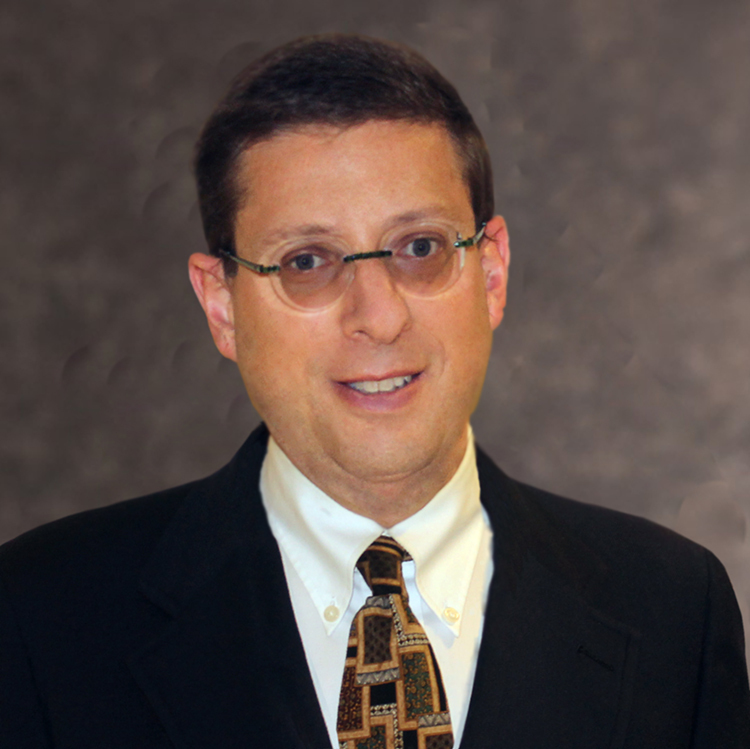 Lee Aronson is an attorney at Gilsoul & Associates, LLC, an elder law and estate planning law firm. He has been practicing law in Shreveport for over 20 years and can be reached at (318) 524-9966 and at lee@gilsoul-law.com. When Lee first graduated from Tulane law school, he went to work for a little known State agency out of The Office of the Governor called The Mental Health Advocacy Service. There he saw first-hand what a devastating effect Alzheimer’s and other mental illnesses have not only on a patient, but also the patient’s entire family. People who had worked hard all of their lives but had not planned properly ended up in nursing homes against their will while their families struggled emotionally and financially. Lee then went to work for Legal Services of North Louisiana, a non-profit law firm. And again, he saw families with heartbreaking stories. The clients that affected Lee the most were the children or grandchildren trying to help a loved one but were running into red tape and legal obstacles. And to make matters worse, sometimes those legal obstacles were caused by the parent or grandparent having paid for bad professional advice. In order to help, Lee practiced in many different areas of the law, including health care law, consumer protection law and housing law. By necessity, Lee also practiced in more obscure areas of the law such as property tax law and burial and cremation law. Because many of Lee’s clients are elderly or in poor health, he often makes referrals to home health agencies, hospices and assisted living facilities. He also makes referrals to financial advisors, CPAs, insurance professionals and tax professionals. Bridget has devoted her professional career to developing and implementing services for elderly people and persons with disabilities. 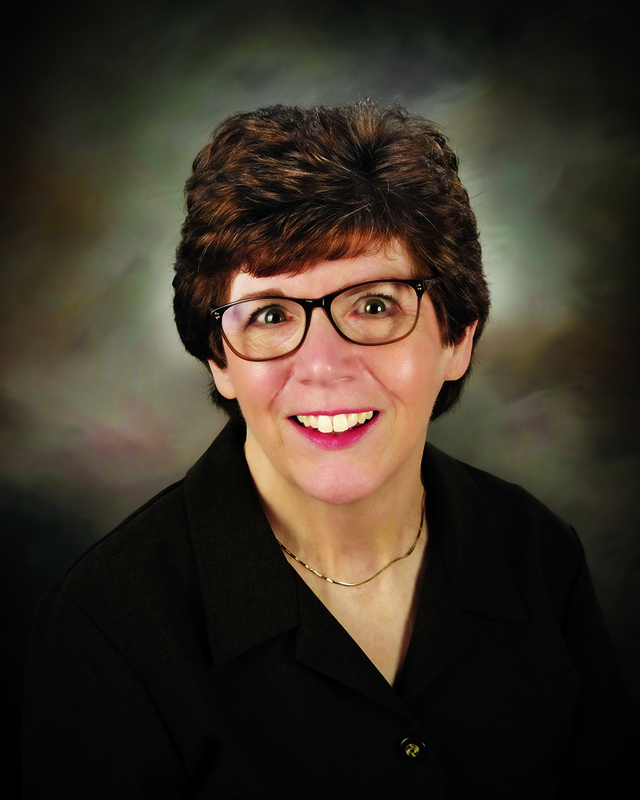 Her resume includes psychiatric day programming, adult day care, homecare, assisted living, Medicare counseling, care management, and information and referral services. She became interested in the field of elderly services during her years as an undergraduate in college. Bridget’s own personal experiences in young adulthood also added to her decision to dedicate herself to bettering the lives of elderly people and persons with disabilities. She experienced frustration in trying to assist her own grandmother, who suffered from dementia. She discovered there was often a general lack of understanding of elderly people by service providers. Additionally, she found services to be unavailable or inadequate. Bridget completed her M.A. in Gerontology at the University of South Florida. She has a special interest in Alzheimer’s Disease and the struggle faced by families who cope with this illness. She is a member of the Board of Directors of the Alzheimer’s & Dementia Resource Center for Northwest Louisiana.